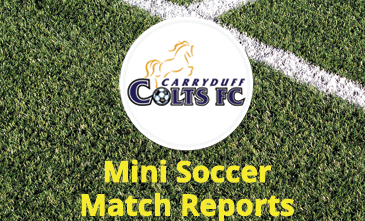 Carryduff Colts Mini-Soccer section is aimed at all children aged between 5 and 12 and provides a safe, pressure-free learning environment focused on player development. Times of weekly training sessions can be found here. 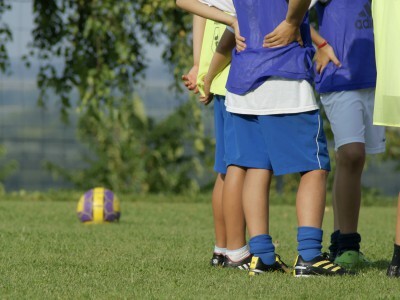 The mini soccer training sessions are designed to be fun primarily and focus on player development. 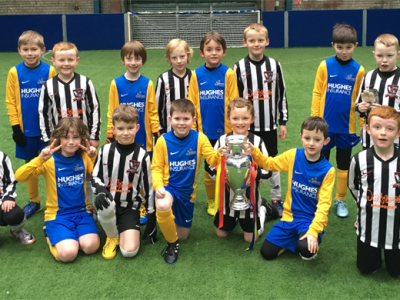 Organised matches happen on most Saturdays at venues throughout Lisburn and Castlereagh – a list of venues and directions to these venues can be found here. All children will get a fair chance to play. All players MUST wear shinpads at training and fixtures! No exceptions. Children should wear footwear appropriate to the surface. Please ensure your child has gone to the toilet in advance of training or matches. Please ensure your child is properly and adequately attired for the weather conditions. Send a bottle of water. Children are provided with Carryduff Colts shorts and socks at the start of the season, please wear these to all Saturday matches. Please see our Code of Expectations for Parents and Children and Coaches. 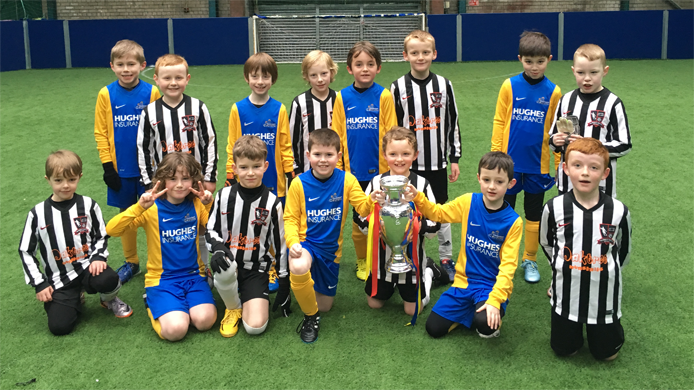 We aim to get our teams to play against each other in fixtures that are streamed to try to ensure that teams play against teams of similar ability. Results are not recorded and there are no league tables. Coaches are encouraged to focus on player development. This provides youngsters with an opportunity to showcase their newly acquired skill and creativity. The aim is to provide training and game environments that promote the continued improvement of ball skills, an increased game awareness, and an appreciation for taking calculated risks in attack through small-sided games. The small-sided game model is an effective method for developing ball skills and game awareness because it increases opportunities for players to have contact with the ball and to both attack and defend without the tactical regimentation that can occur in 11 v 11 football. Competition is a central element in a player’s development. However, a competitive environment should not be a result-oriented environment. A competitive environment at this level should encourage decisions from player and coach alike that focus on performance rather than the outcome (favouring balls skills and inventiveness). All research into how young people learn about sport, confirms that the development of the child, and the good of the game, are served best by the use of modified games and a sensible approach to competition. Appropriate sizes of goalposts, ball, and playing field, allied to simplified rules and tactics, allow for improved development within the game. The ethos is one which promotes fun and learning and measures success in terms of enjoyment and skills development. 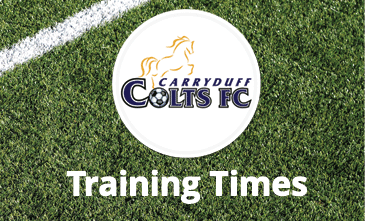 Carryduff Colts enter teams into tournaments which adhere to games in the following format. 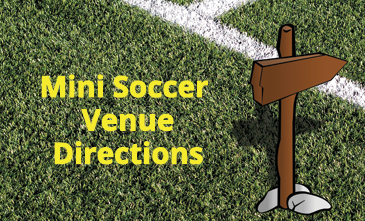 If you would like more information about Mini-Soccer, please see the IFA Small sided Games strategy or speak to your child’s coach.